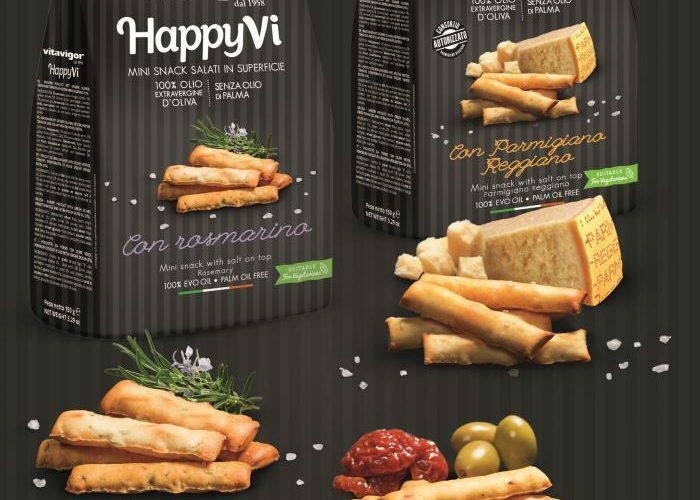 Our Mini Snacks are small crunchy delicacies to nibble on when you want a snack or a new way to make an aperitif, but without giving up lightness. The flavour of Mini Snacks is the result of the 100% natural ingredients used in the dough and made irresistible by the dusting of salt on the surface. 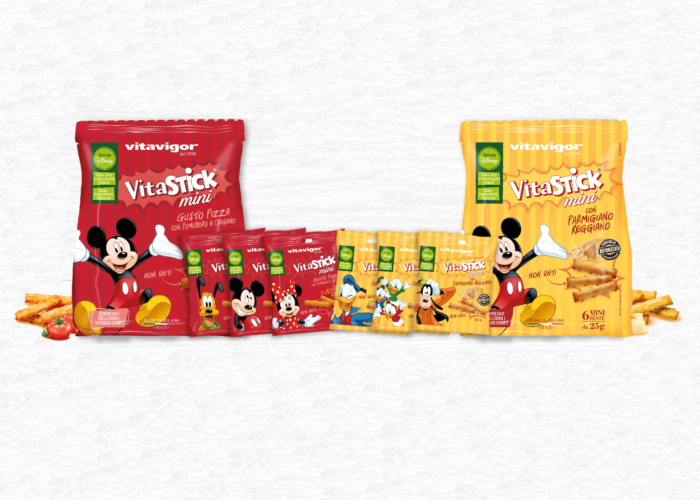 The new recipes studied together with Disney for the Vitastick line are balanced for a healthy and tasty snack. The snack that is the answer to your mid-day break! With Disney characters!